Home :: Unlimited Website Visitors :: :: 1 Year Unlimited Traffic Campaign For Clixsense Members Only! 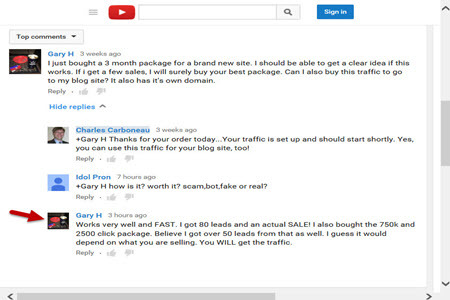 1 Year Unlimited Traffic Campaign For Clixsense Members Only! Get 12 months of Visitors to your website...Today only $25 For Clixsense Members! We Will Add Your URL To Our Network Of High Traffic Websites, That Generate Millions Of Hits Every Month, And Leave It There for 1 YEAR ...Getting You Thousand Of Visitors The Easy, Automatic Way!